Can You Spot the Imposter Bug? 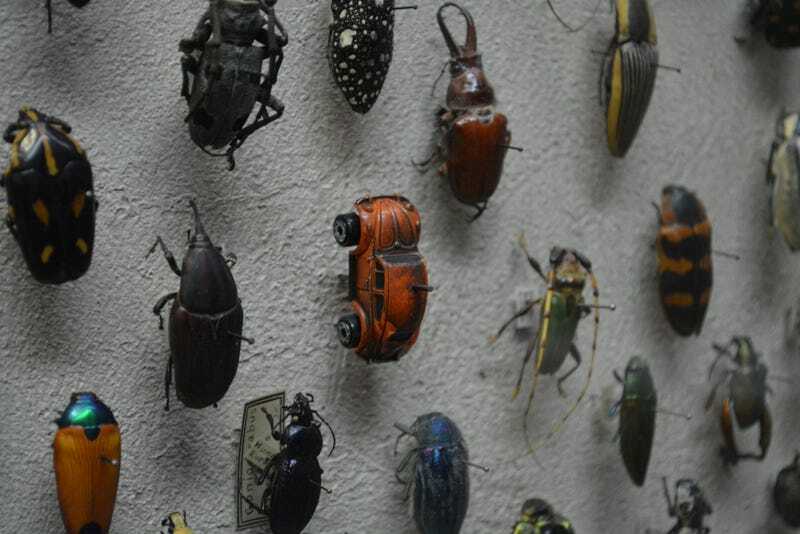 Redditor muppaphone was forced to do a double take earlier this week while browsing through the insect collection at the Cleveland Museum of Natural History. We see what they did there. Apparently this is a thing. As a number of Reddit commenters have pointed out, clever museum gags like this one are quite common.